Hatton ABC is an intense fitness class for anyone aged 16 or over. 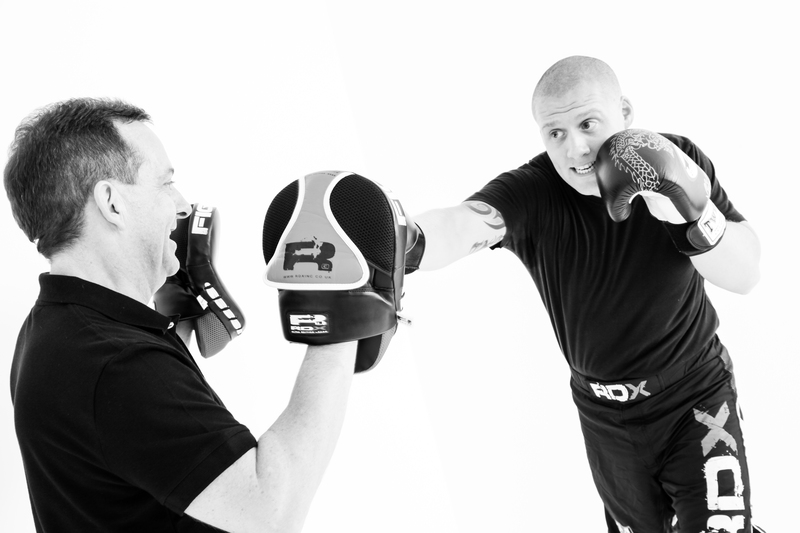 Hatton ABC teaches you the fundamentals of boxing in a great fun workout. This is real boxing combined with real fitness, paced at your ability level! A Hatton ABC session is no physical contact just a great all over body workout using focus pads. A mixture of 3 minute rounds consisting of boxing combinations, fantastic Abs, lower body routines and mind blowing cardio drills to help you reach your goals. 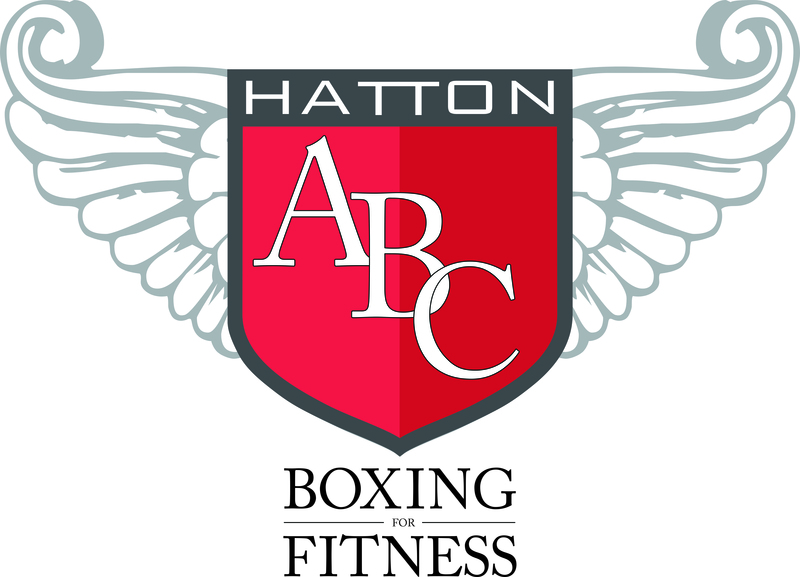 A Hatton ABC session can be found as a group session or PT. 12oz gloves and pads are provided but feel free to bring your own, or as a minimum a pair of glove liners. Hatton ABC | Boxing for Fitness classes cost £5.00 per session. A 'fit4all' pass can be used in Hatton ABC | Boxing for Fitness classes. You can purchase a 'fit4all' 10 class pass for £40, which does not expire and does not have to be used in 10 consecutive classes. These 'fit4all' 10 class passes offer a saving of £1 on pay-per-class fees and can be bought in any class. Equipment hire is free. We are authorised resellers of equipment used in class and can advise on the best piece of equipment to suit you. Please ask at class for further details. 60 minute class designed and accredited by a leading sports professional. Stay tuned for more information soon.